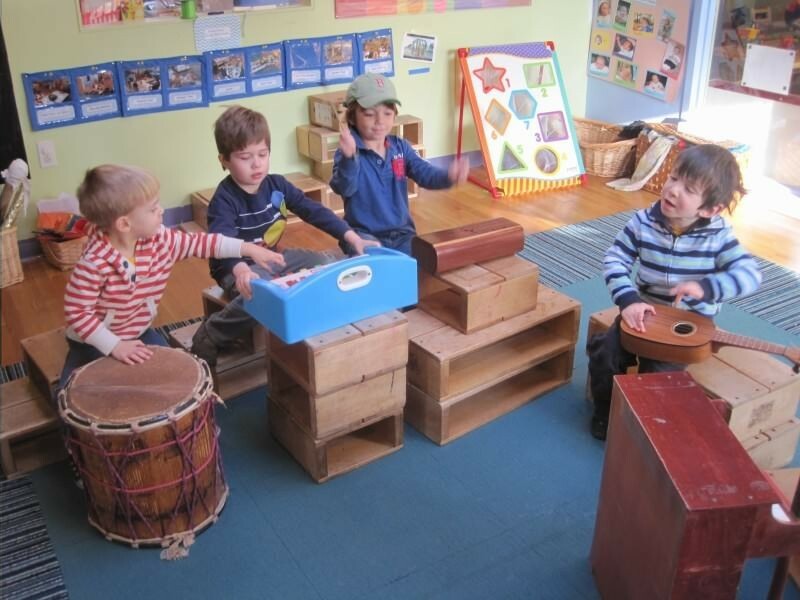 The Preschool curriculum is uniquely born with each group of children based on their emerging passions. 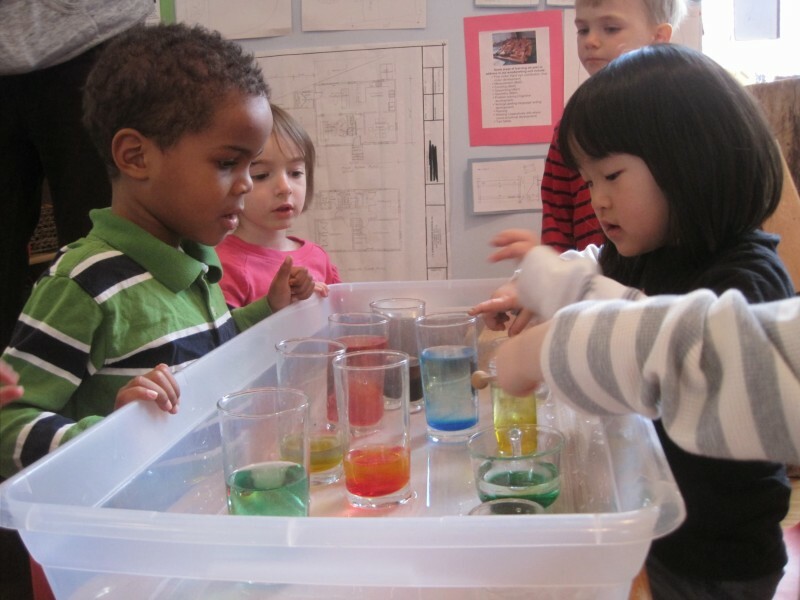 We create experiences that celebrate each child's distinct abilities while also promoting cooperative learning. We want all children to feel good and excited about receiving help from and offering help to other members of the group. Our curriculum is designed to stretch and challenge the children to reach new potentials. 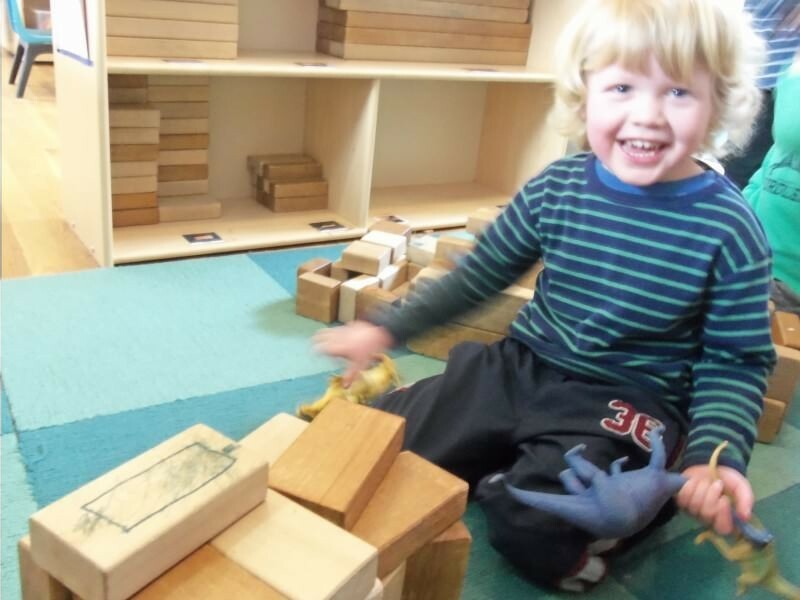 Preschoolers' physical, social, cognitive, and emotional growth and development are supported throughout all parts of the day. 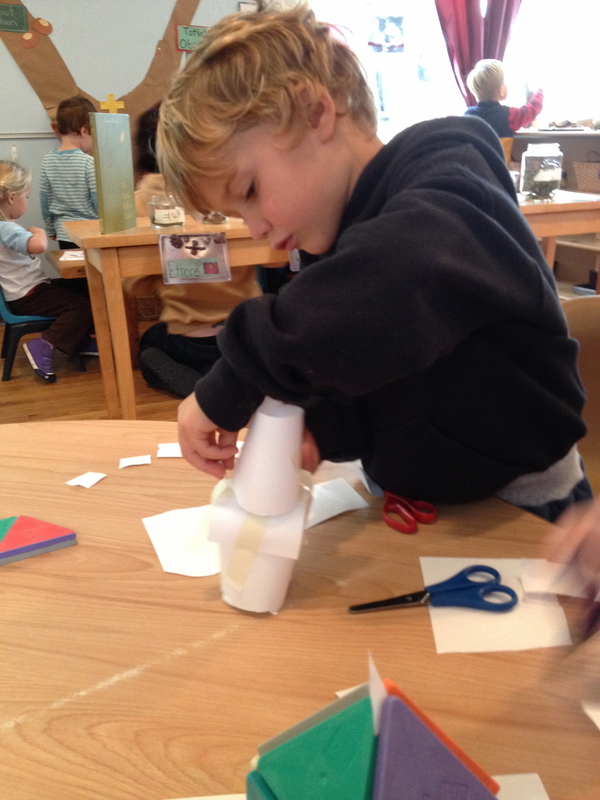 Whether working individually, or in a small or large group, children are encouraged to think creatively and thoughtfully. 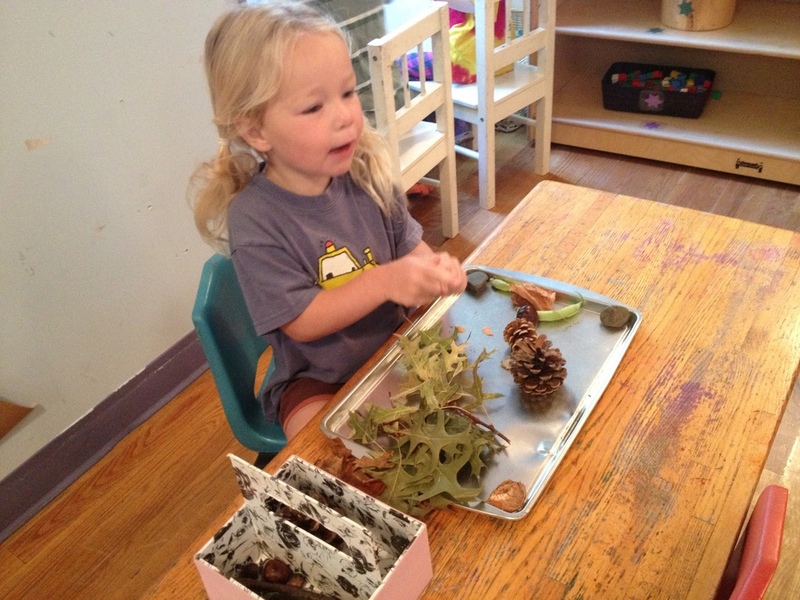 The process preschool children take to make discoveries is the most important aspect of our curriculum. Every situation in the classroom is a tool for authentic teaching. 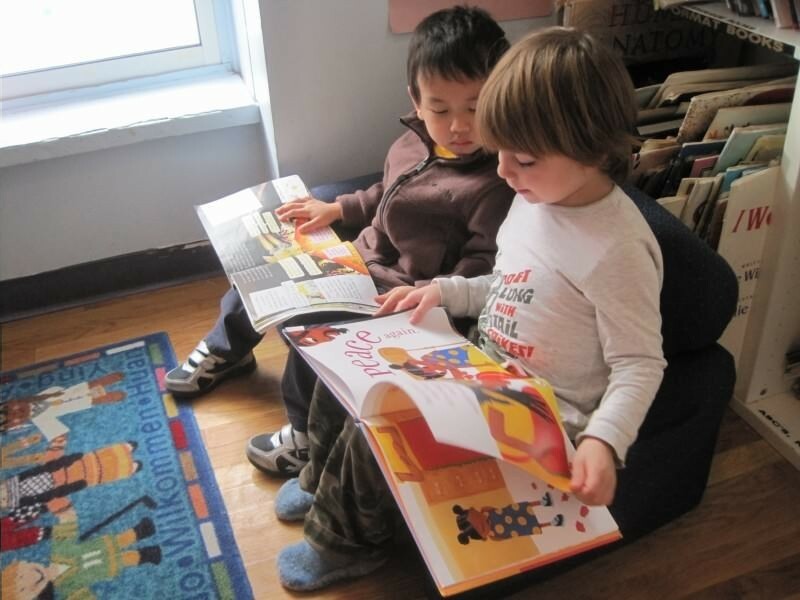 Children's early foundation in literacy, art, math, and science begins with a love for learning and meaningful experiences in these areas that promote understanding. 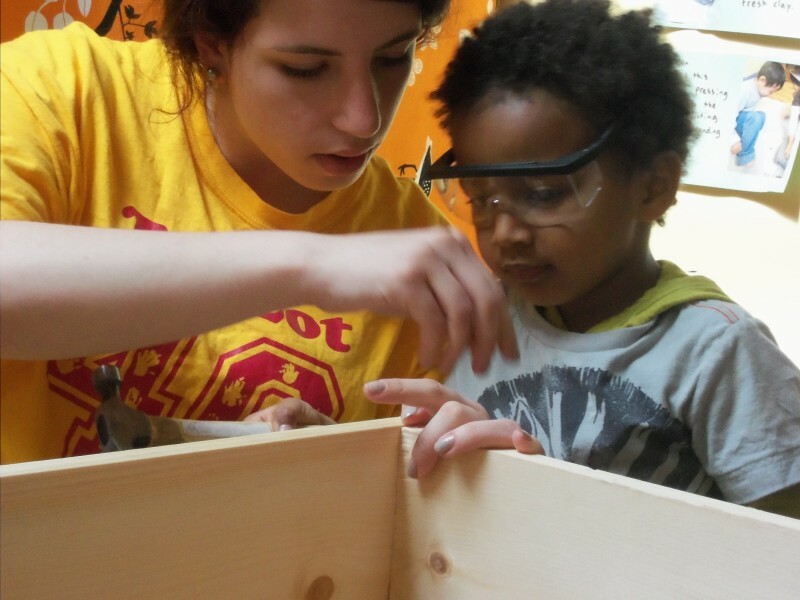 Using anti-bias approaches, our teachers provide children with the opportunities to try new activities, develop their skills, and experience the excitement and desire for knowledge.